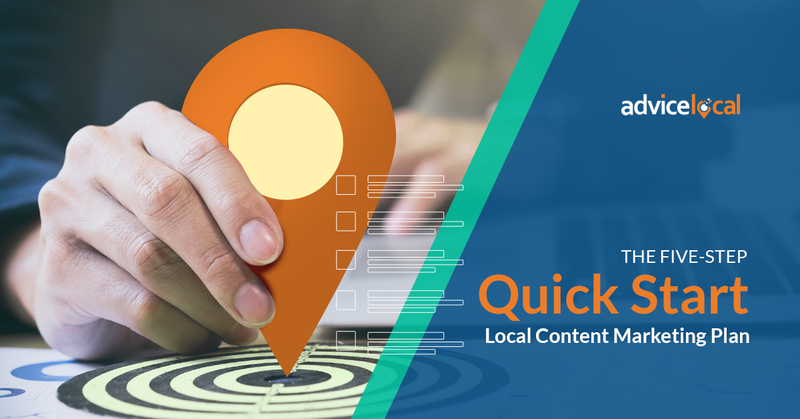 2019 is fast approaching, and with it comes the opportunity to ramp up all your local business digital marketing strategies. 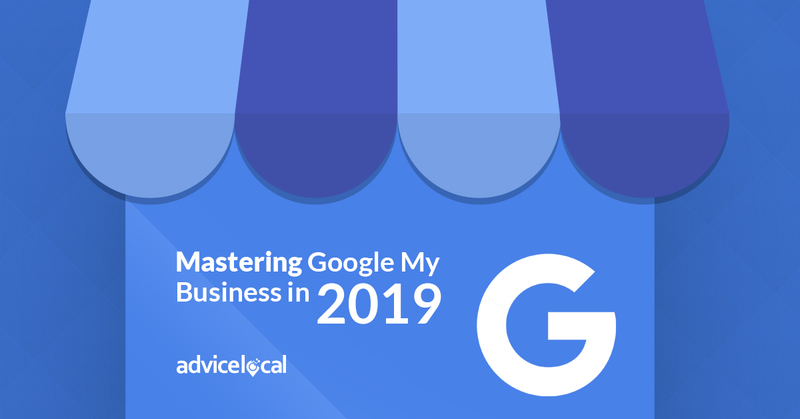 2018 was a big year for Google My Business, and if the predictions are true, Google My Business (GMB) will be even more important in 2019. Keep reading to learn how to beat out the competition online. Local businesses are always on my mind, and nothing makes me happier than helping you help them get found online. 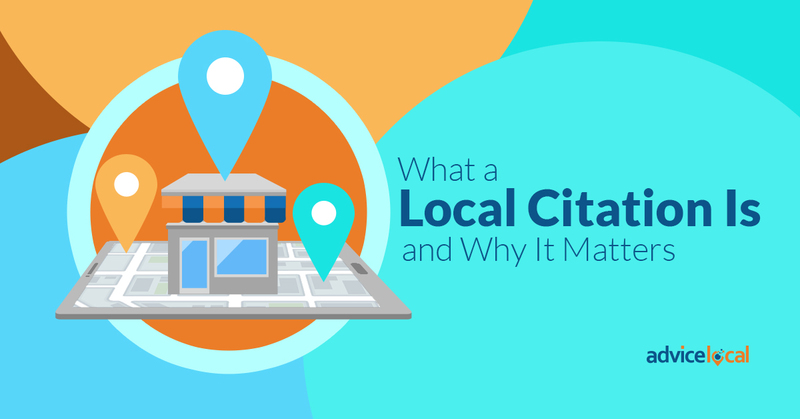 This post will give local businesses and agencies alike all the information they need to create, claim and optimize a GMB listing in 2019. Let’s get started. The first step into the GMB journey is to create a listing. Go to Google to create a free business profile. There is no maximum number of listings per account now, so you can manage them all through a single business profile. Please note that you’ll need a Gmail account to create a profile. 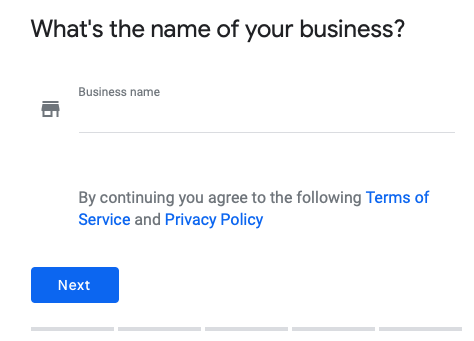 Start by typing the name of the business. 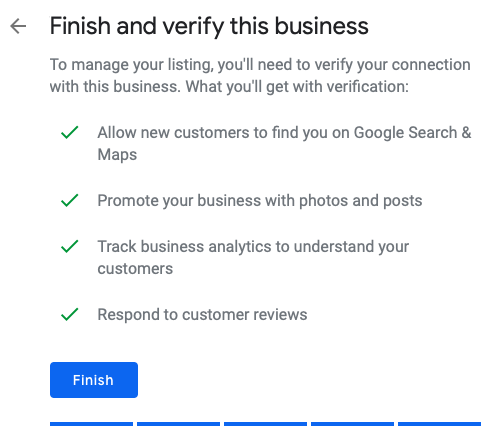 If there’s no listing for the business, you’ll be prompted to create a new listing, but if it already exists, you might need to claim it instead. 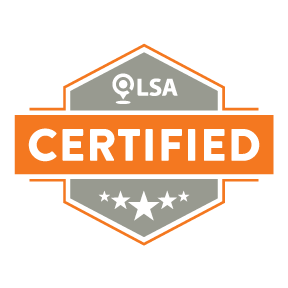 Here’s a how-to on claiming a GMB listing and how to optimize one – I highly recommend you check it out. The process for creating a new GMB listing is pretty straightforward. Just type in the information requested, including the business’ address, category – you’ll choose this from a list of options – and contact details. The last step to creating a listing is to verify it. Once you’ve successfully created or claimed a local business’ GMB listing, you’ll get access to the GMB Dashboard. 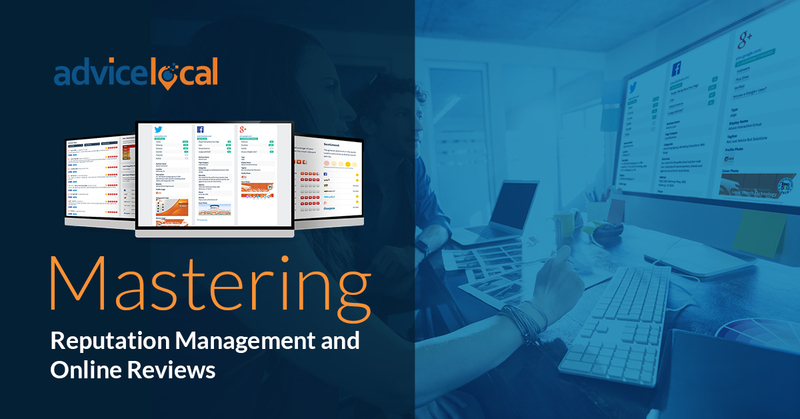 From the dashboard, you can create a post or an offer, add an image, update the business’ information, check the business’ insights, manage reviews, set up Google Messaging, and more. Like in real life, Home is where you’ll want to spend most of your time. It gives you a snapshot of everything that’s going on with the business’ listing. You can easily reply to reviews, view the latest customer photos and manage GMB posts. It also lets you see the latest insights of the business and how the listing is performing. This is the place where you’ll add new Posts for the business listing. Posts can include something interesting to share with the business’ potential customers, events, offers and even featured products. Fun fact: if you add products to the GMB listing, they will appear with the tag “sold here” when people use them as a keyword. Local businesses should always make sure they add the products and services they offer. Make sure the topic is interesting and related to the business. Keep it short and to the point – remember that GMB Posts can be 1,500 characters at the most. Change them constantly. Posts only last seven days! To keep up, make sure you have one ready to go when the previous one expires. 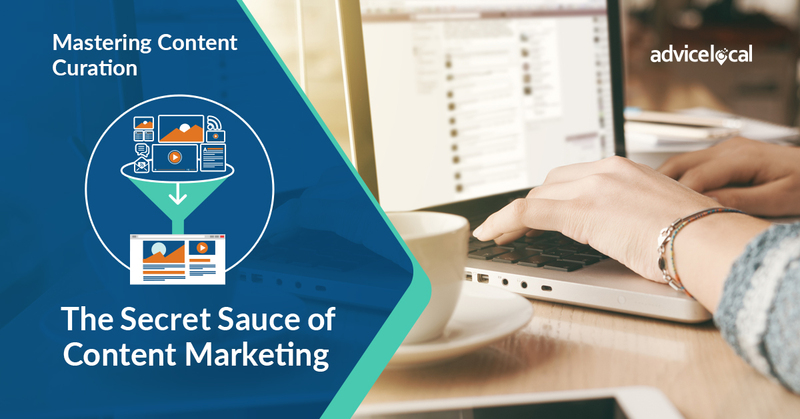 For more insights and an in-depth walk-through, take a look at our detailed article on how to create a GMB Post. The Info panel lets you update the local business’ information as needed, from the business’ NAP (name, address and phone number) to service areas, websites and services offered. It also lets you add or edit a business description. Business hours can also be edited from this panel, which is particularly helpful during the holidays. 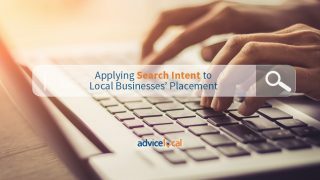 A local business’ potential customer will likely do a Google search to see if the business is open during the holidays, or if they have special hours. Give clients the information they need straight from a trustworthy source and leverage this feature. Within the Info panel, the business can add attributes like Veteran-Led and Women-Led. This is a great way to share more about the business with those viewing the business or map listing. The business can also add their products and services from the Info panel. Besides this being important to surface in desktop searches, this will help the business listing surface in voice search queries. In the online world, nothing is more important than data. Local businesses need to know what works, meaning what gets customers through the door and converts them into clients. That’s where data comes in. For this purpose, Google My Business has Insights. GMB Insights gives you a snippet of how the local business is doing in terms of searches and viewers. From keywords to photo views and customer actions, Insights reveals it all. Don’t worry – I have a detailed walk-through for understanding GMB insights for you. Did you know that 84 percent of people trust online reviews as much as they trust a friend? With these numbers, it’s safe to say that reviews can make or break a local business. It’s essential to address them all in a timely manner. Local businesses don’t want clients thinking they’re unresponsive or that they don’t admit to their mistakes. Google My Business allows for an easy way to manage reviews. From the Reviews panel, the business can easily spot new reviews, those that have been replied to and those that are still waiting to hear back. Did you know that consumers get notified when a local business replies to their review on a GMB listing? The emphasis that Google has placed on reviews for the past few years – but particularly over the last few months – is very telling of just how essential reviews are for a local business. Addressing reviews – good or bad – is extremely important, but nothing is more important than gettingreviews! 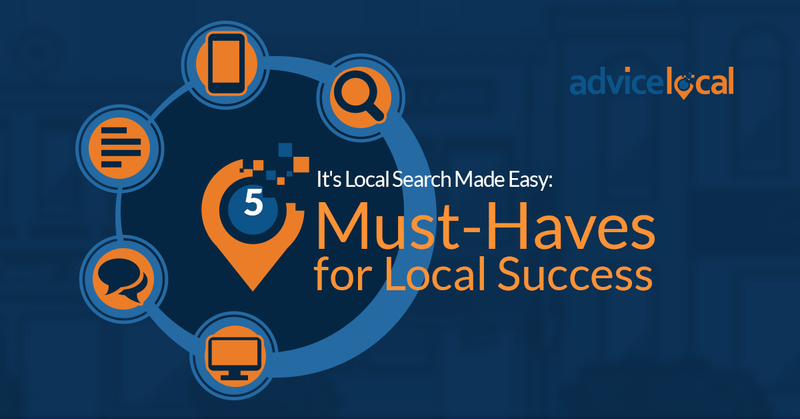 There are a few things that local businesses can do to get more reviews. Learn them all here. Google offers an easy way for local business owners to communicate directly with potential customers. 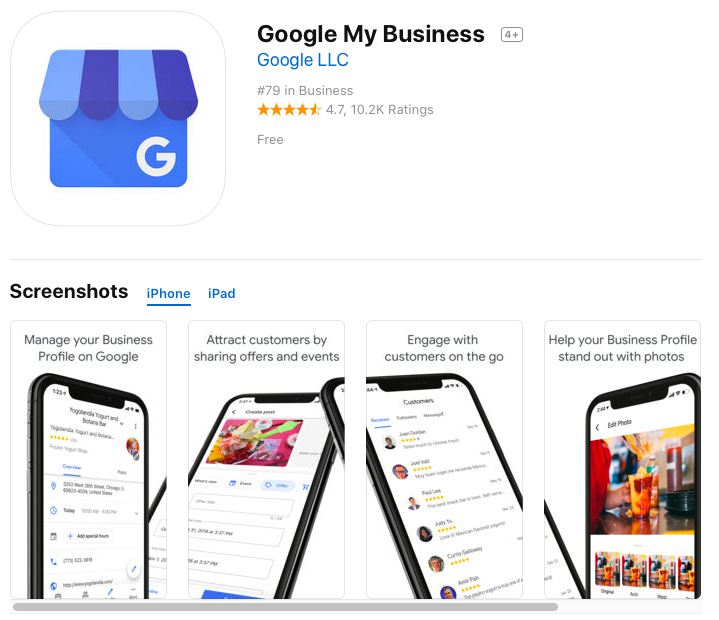 The Google My Business app is available for mobile devices on Apple’s App Store and on Google Play. Through the app, business owners can not only manage their listing, but also reply to any messages or questions from potential customers. The app is free! You can download it here for iOS devices, and here for Android devices. Photos and videos are highly encouraged on Google My Business listings. 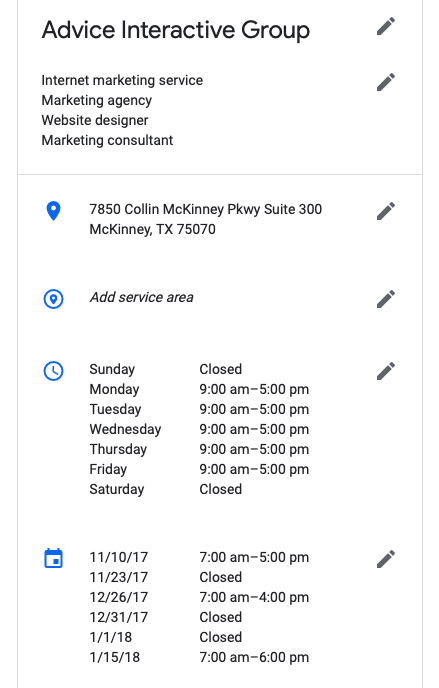 That’s why Google lets you add photos and videos to any local business listings you manage directly through the Photos panel. As with everything else, Google has specific guidelines on the type of images and videos that can be added to a listing. 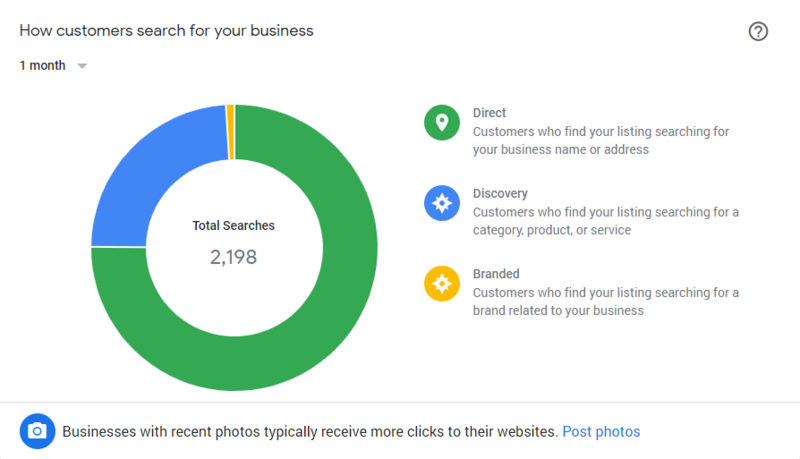 Don’t worry – we have all those requirements and the best images sizes for a Google My Business listing, plus how to optimize a listing using photos. 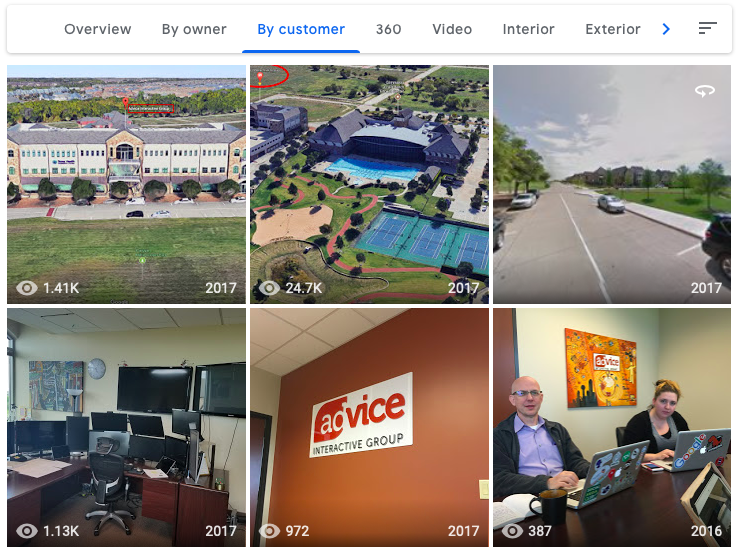 Through the Photos panel, the business can also see the images uploaded by customers, as well as insights on how many views each photo or video has gotten. 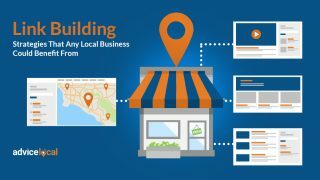 This is useful for any local business that doesn’t have a website or is getting started. It’s where you’ll personalize and optimize a Google-built website. While this type of website gets the job done, local businesses should look into a professionally built website to really highlight and showcase their products and services. A website needs to include certain pages, like location pages and Contact Us, for example, as well as other technical mumbo jumbo that I won’t bore you with right now. Just trust me on this: a business must have their own website on their own branded domain. Here are some reasons why. Lets you easily manage people who have access to the local business’ listing, as well as the type of access they have. Add New Location. Perfect for multi-location businesses! Manage Locations. You can quickly see the status of the business’ locations, including if the listing is published and recent updates. 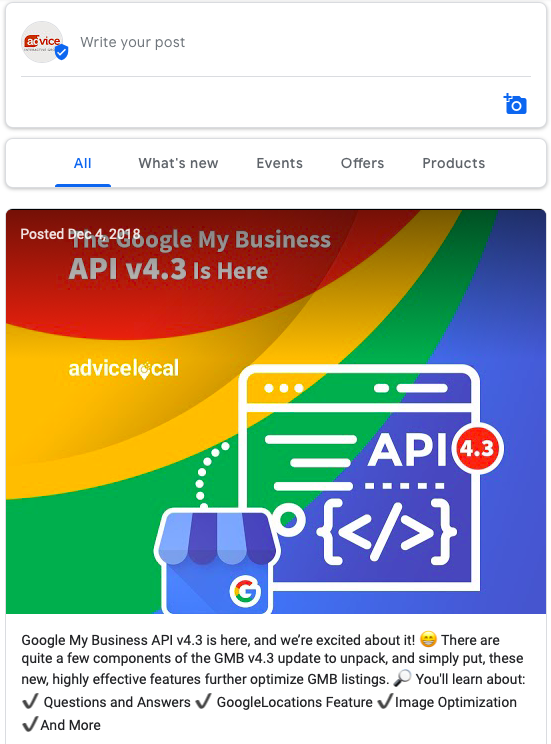 Google My Business has been going strong for a while now, and it’s not slowing down anytime soon. Now is the time to take action! We‘ve covered a lot and I want to make sure you walk away with something tangible – download my “5 Strategies to Win in Search Results With a Google My Business Listing.” You’ll love it so much that you’ll want to share the download link with your friends. 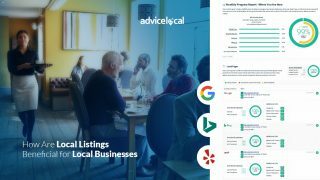 Making sure all your clients’ GMB listings have been created (or claimed) and optimized – and that they are continuously updated – can be a daunting task, but we are here to help. Request a demo today to see how we help partners like you get local businesses found online every single day. This is very well written post. Google my business has become important part to get ranking and traffic to website. Thanks for putting out top notch content, I would like to be here again to find another masterpiece article. How much do we need to pay for google business? Jehan, you don’t pay Google anything to have a GMB listing. 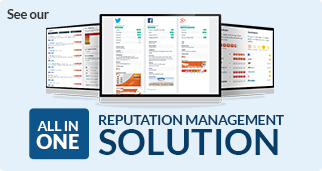 If you hire a company to claim, create or manage a business’ GMB listing, then you would have to pay a fee. And those amounts vary based on the company you select. Hope this information helps you.